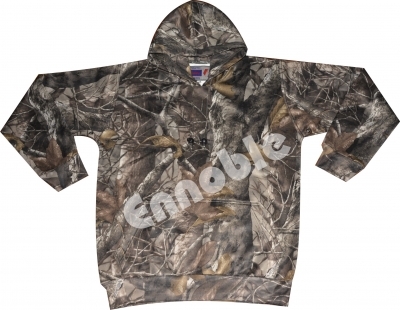 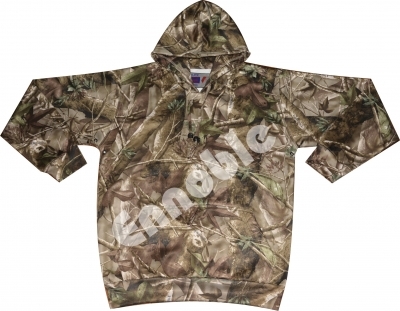 Hunters Wear | Ennoble International Pvt. 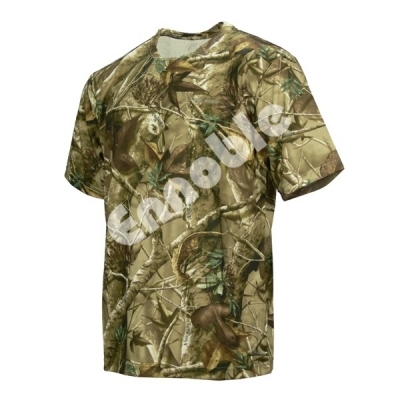 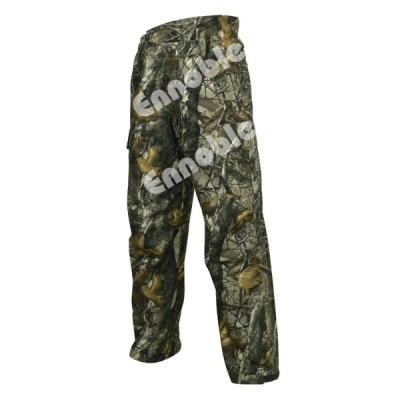 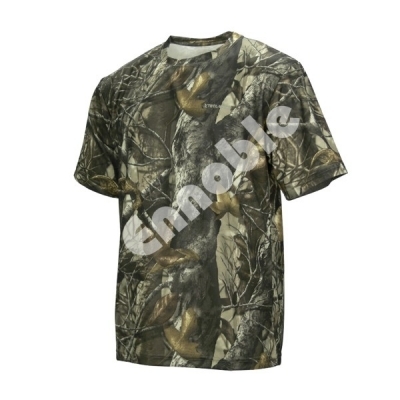 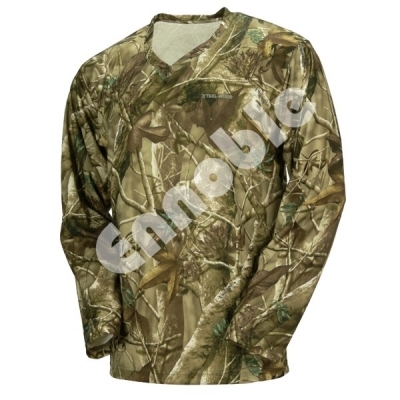 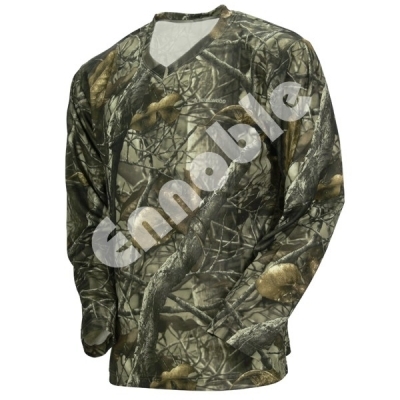 Ltd.
We produce extensive range of hunters wear. 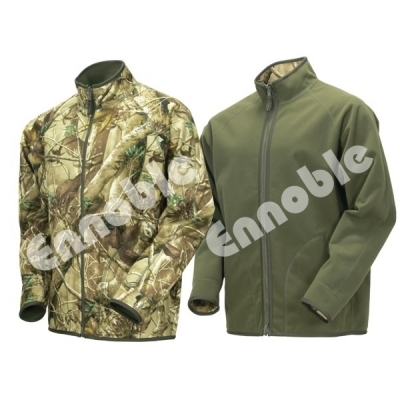 3 in 1 Multi- Functional Jackets 100% polyester tricot brush, membrane, polar-fleece, water repellent, waterproof, windproof, breathable & silent function. 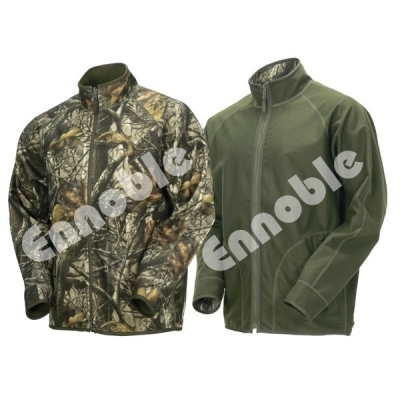 Green Soft shell Hunters Jackets and Trousers 100% polyester tricot brush, membrane, water repellent, waterproof, windproof, Breathable and offer silence, softness and durable. 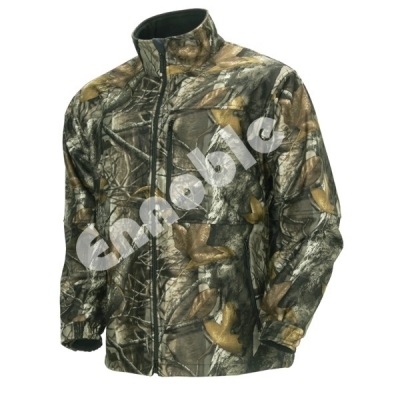 Countryman Cordura Green Hard shell Jackets and Trousers waterproof & breathable. 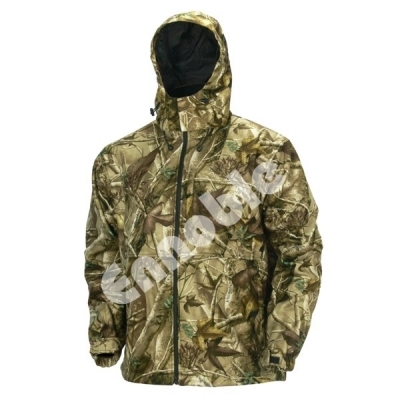 TECL-WOOD Licenced Passion Green & Staidness Camo Printed Hoodies & Joggers water repellent breathable silent functions.